their annual February campaign "Touch the Heart of a Child". Hearts into this event sponsoring sales of bakery goods, chocolate covered strawberries, pretzels and cheese. 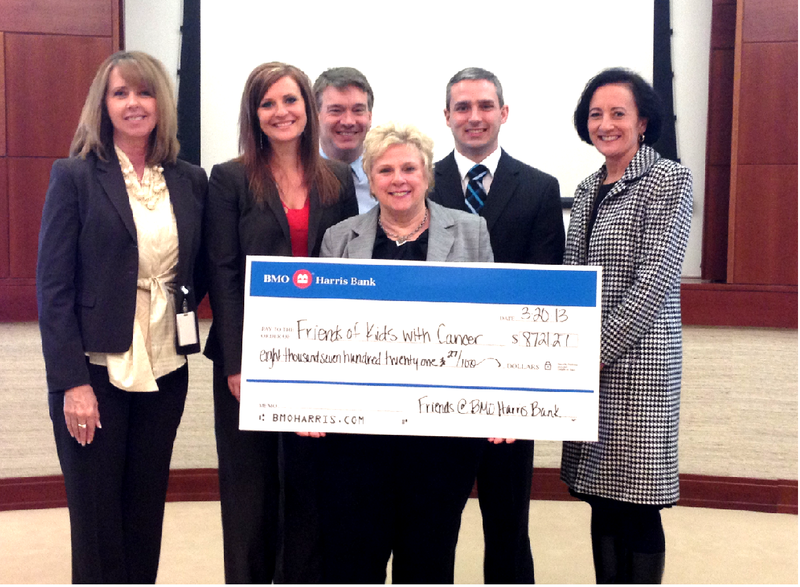 The 2013 donation was $8,800 with the Sunset Hills branch taking 1st place once again. More than $80,000 has been raised since they first began this campaign in 2007!